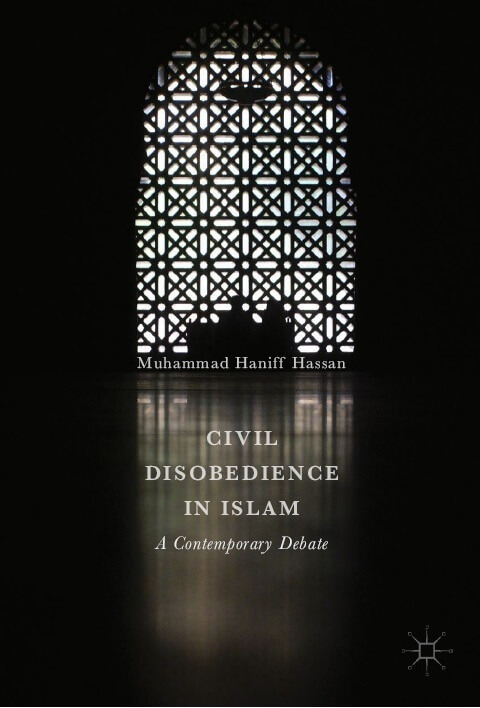 Muhammad Haniff Hassan (2017), Civil Disobedience in Islam: A Contemporary Debate, New York: Palgrave Macmillan. Click here to read the Preface of the book for an overview. Click here to purchase the book in hardcopy and ebook directly from the publisher.